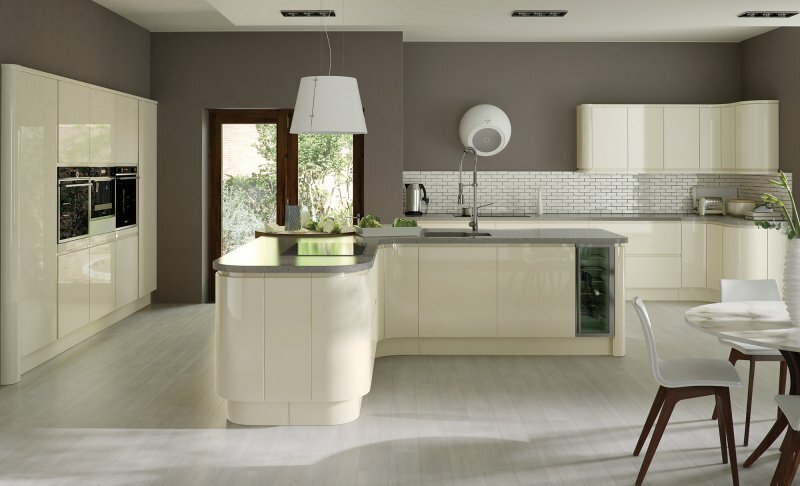 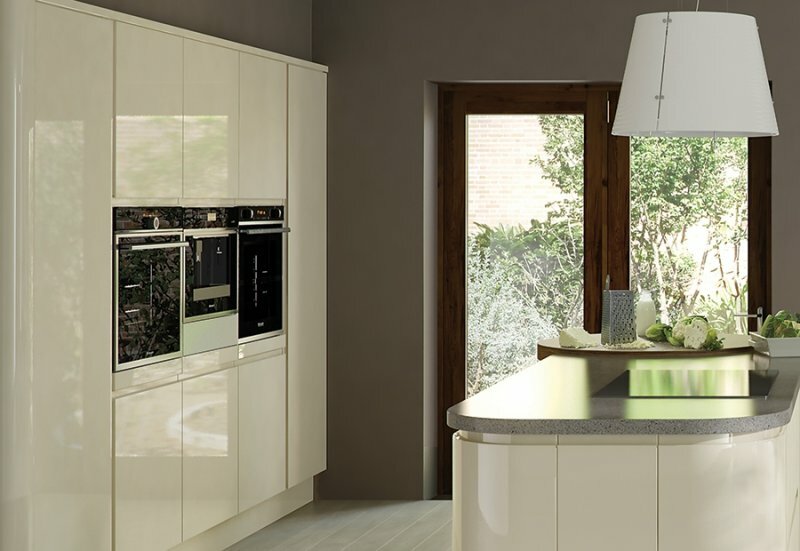 Why not make the ultimate contemporary style statement with the chic, handless doors of Strada Gloss. 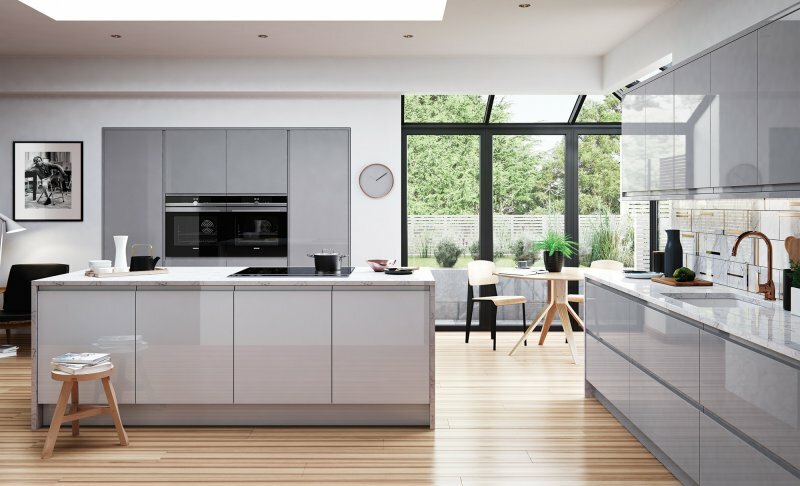 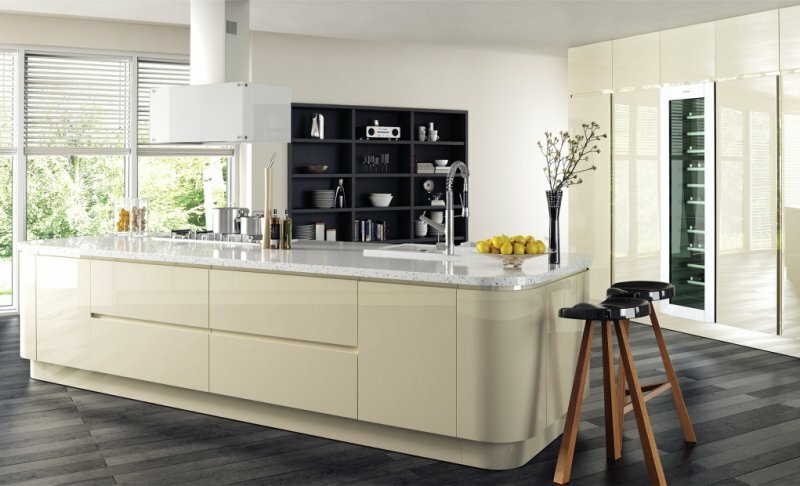 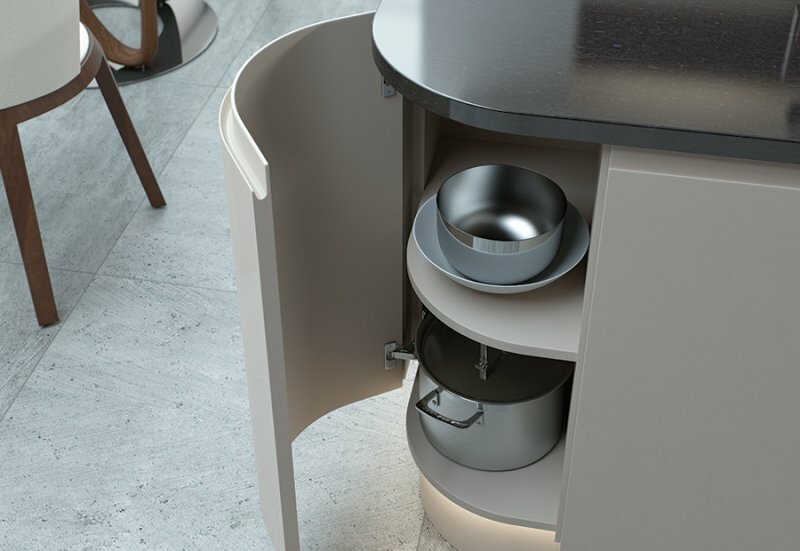 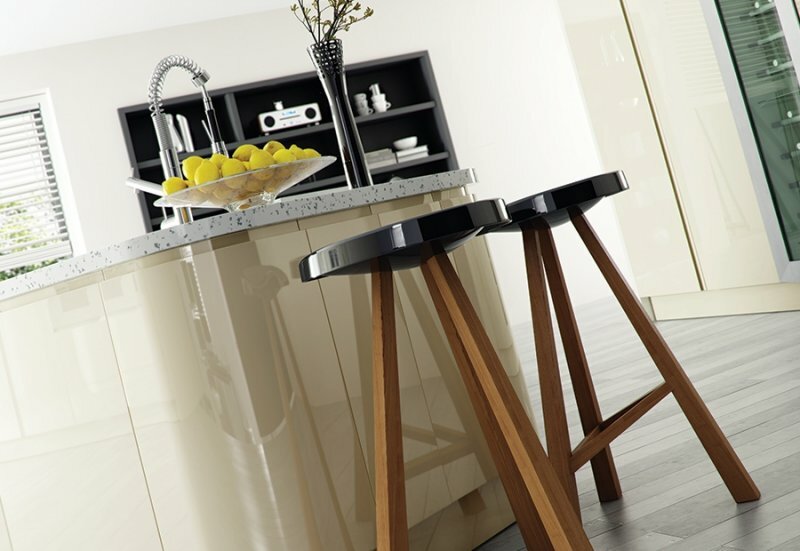 A high quality product with an exceptionally flawless, mirror-like finish, you can use internal and external curves to create a high-end, stylish kitchen. 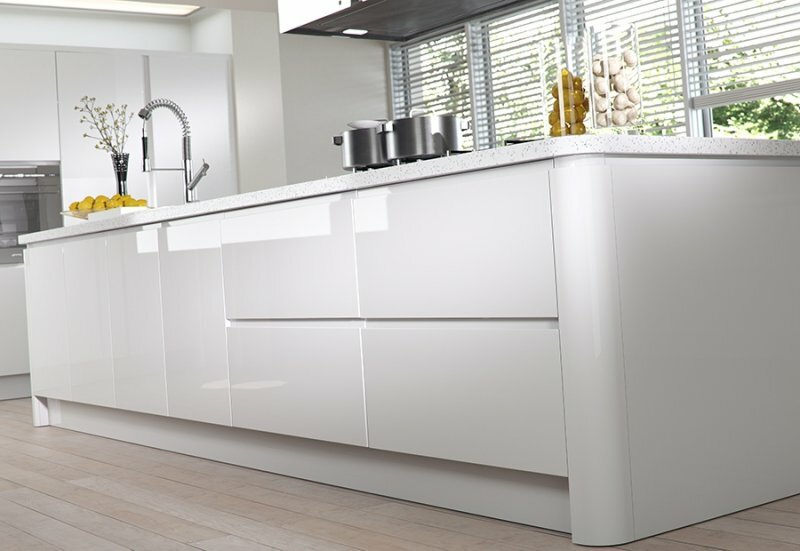 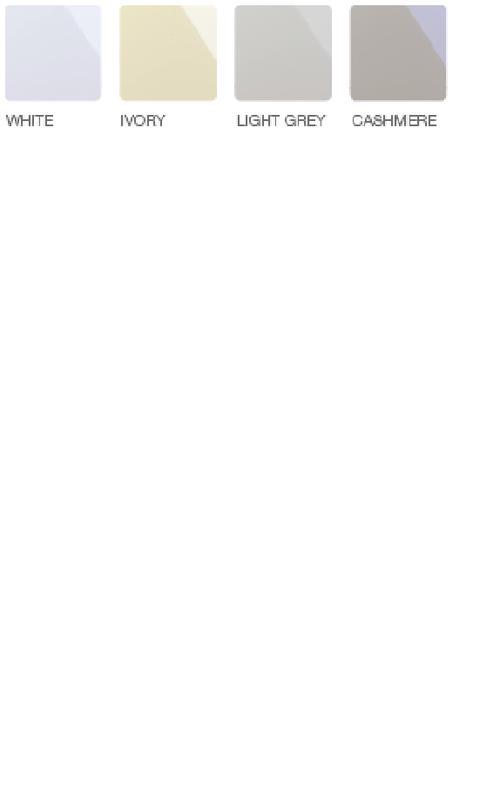 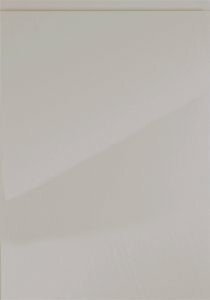 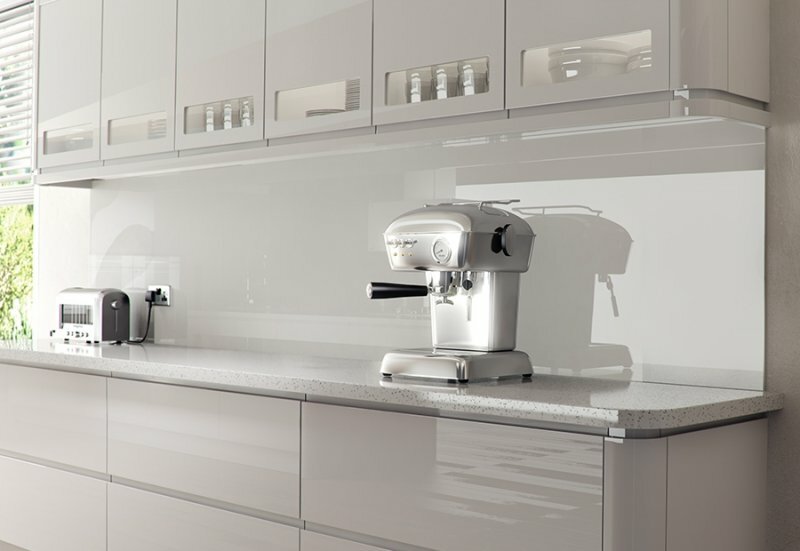 Strada Gloss is a slab door with integrated handle and an over painted 22mm MDF core with gloss polyurethane finish. 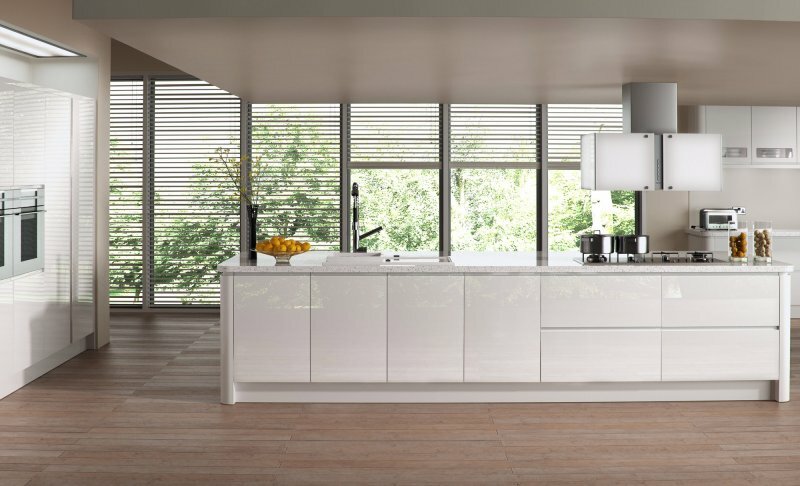 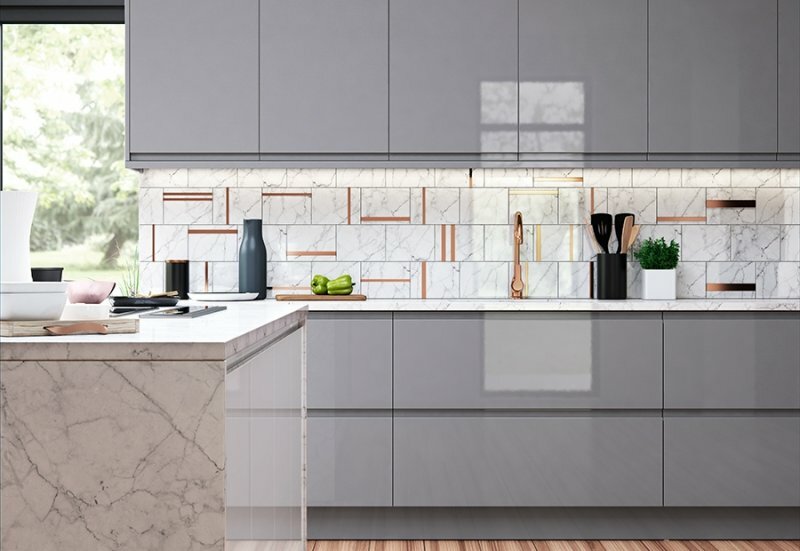 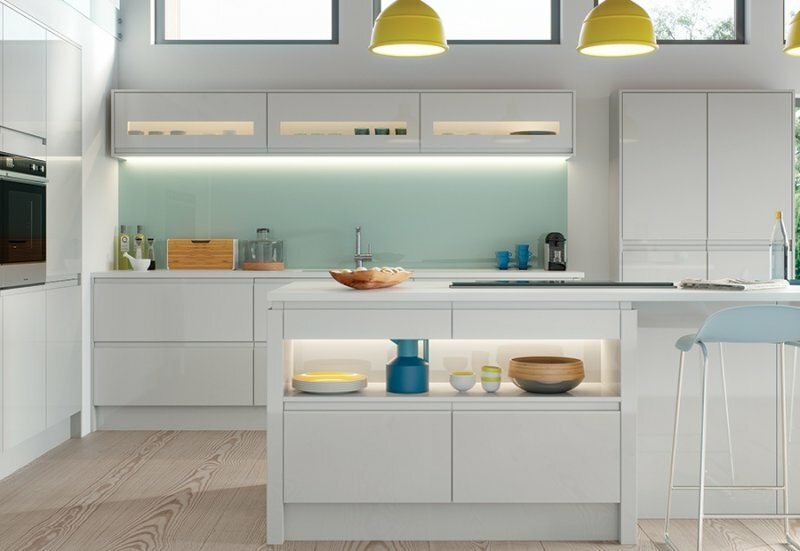 Are you in need of more space in your kitchen? 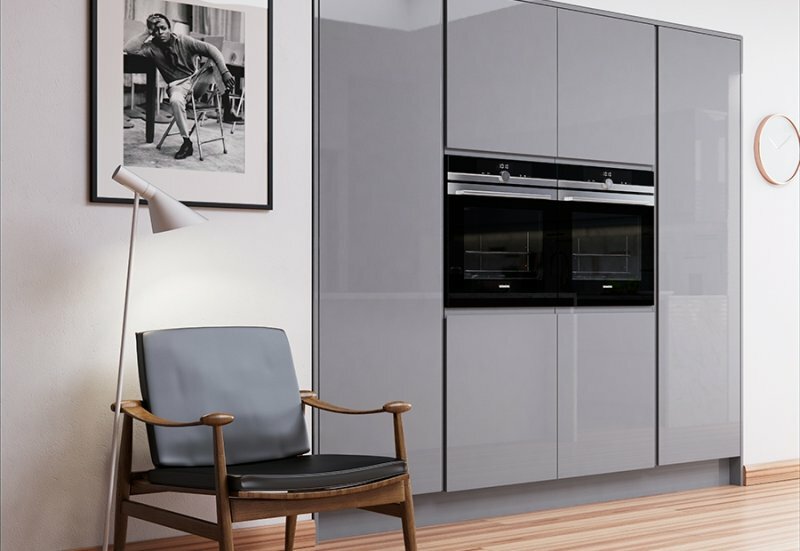 If so, think about tall housing units in the design and cleverly work integrated appliances in to save even extra room.